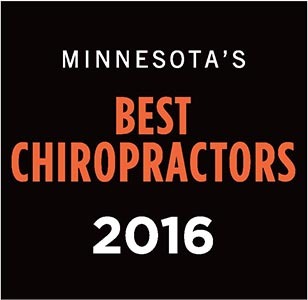 Here are some of the techniques that Dr. Kranz and Dr. Dierkhising utilize in their Stillwater, MN chiropractic office. The technique we utilize is based on the individual patient needs and comfort level. Our goal is to achieve the best result by using the most effective and pain free style of treatment for each patient. 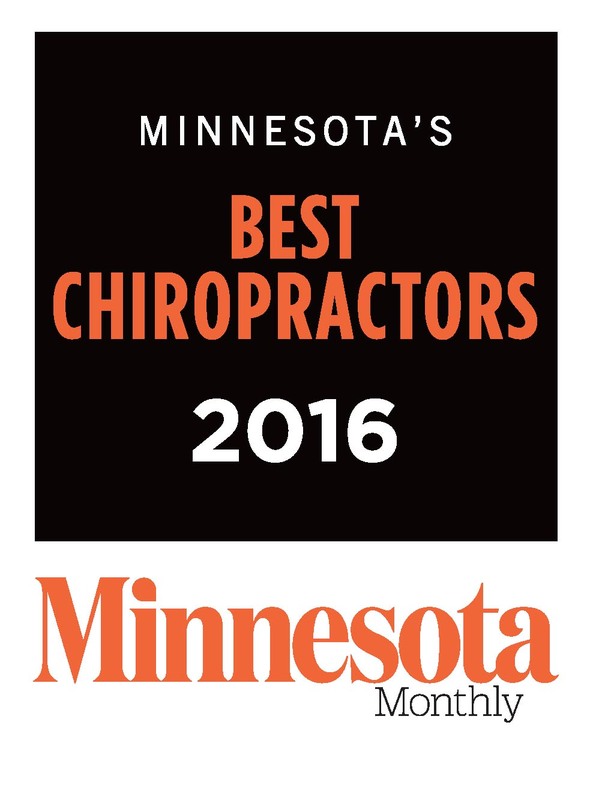 Call our Stillwater, MN chiropractic office today at (651) 439-6500 for an appointment.